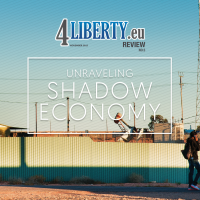 We are proud to announce that the first print issue of 4liberty.eu Review is already available. The first edition is devoted mainly to the Eastern Partnership as we strongly believe that bringing those countries closer to the European Union shall be of high importance to all Europeans. 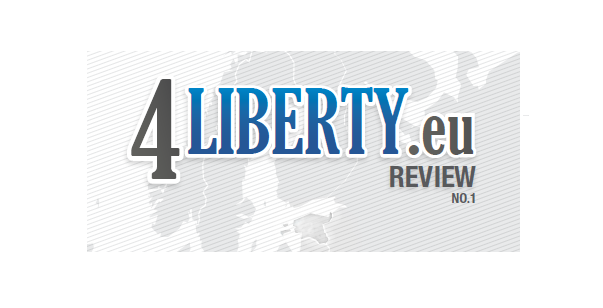 The issue is also available for download online: 4liberty_eu_Review_Issue_01. Below you can read the editorial. European Union – one of the most magnificent ideas of the modern-day Old Continent for promoting democracy, prosperity, economic cooperation, rule of law and human rights – has recently entered troubled waters. Russian annexation of Crimea, and Ukrainian crisis in general, Belarusian and Azerbaijani violations of human rights, the issues of Transnistria, Gaugazia and Balti in Moldova, among others, have posed a serious problem for an idealistic in nature EU, which has to very quickly figure out how its stance towards those matters shall be reflected in action. 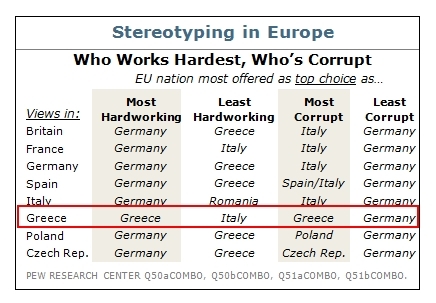 So that EU does not turn out to be only an alluring illusion. 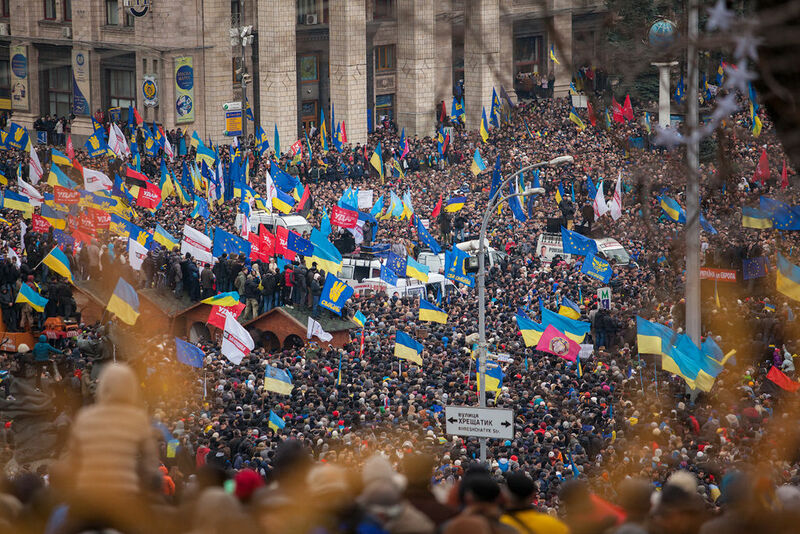 It is no longer enough to find a safe harbour on the sea of authoritarian propaganda of Russia. European Union has to stand up to the danger and show that it is not only about mere words but action. The future of the countries of the Eastern Partnership lays in our hands, in the hands of the European Union. Recently, it became obvious that a peaceful Europe is not given once and for all. That we, the Europeans, must be prepared to protect and fight for the values we believe in. Values which constitute our European identity – despite the fact that the notion of a European patriot still remains only a dream that does not necessarily came true, at least so far. Eastern Partnership, unfortunately, served as a fuse to Russian imperialistic ambitions. 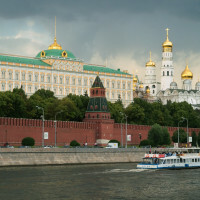 It awoke Vladimir Putin’s desire to reinstate its partially lost with the collapse of the Soviet Union power and sphere of influence in the region. And it seems that Ukraine is simply a boat beating against two completely opposite currents. 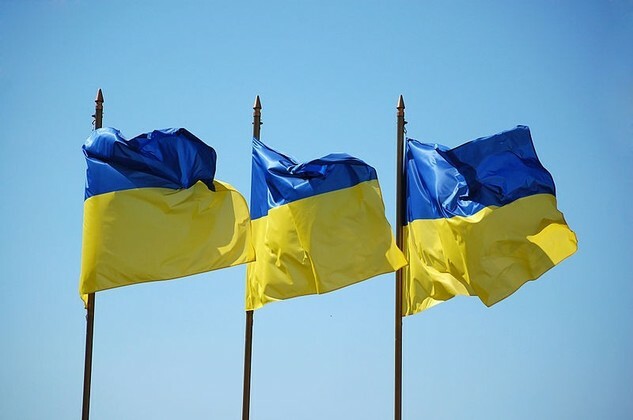 Let’s just hope that the European current will be stronger and that, with some time, Ukraine will safely reach the shores of the EU. 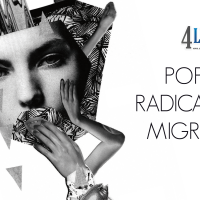 We have the pleasure to present you the first print issue of 4liberty.eu Review – a collection of articles written by experts and human rights activists from member states of the European Union and the Eastern Partnership. We believe that such an overview is the best possible way to understand how the past, the present and the future of those two projects was, is and will be shaping up. This entry was posted in REVIEW, Review #1 and tagged 4liberty.eu Review, featured, new issue. Bookmark the permalink. 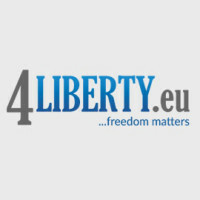 4liberty.eu Review #4 Is Already Available Online and for Download!